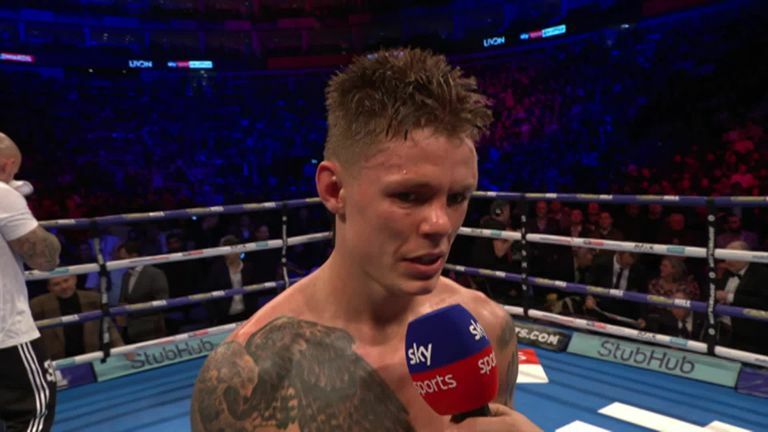 Charlie Edwards defends his WBC belt, with Joshua Buatsi's British title fight and Lawrence Okolie also featuring at the Copper Box Arena on March 23, live on Sky Sports. Edwards claimed the WBC flyweight belt with a classy points win over Cristofer Rosales in December and the south Londoner starts his reign against Spanish challenger Angel Moreno in his home city. The 25-year-old champion has already talked about unification clashes in the future and will be seeking an impressive win over Moreno, who has suffered just two defeats in 23 fights. "Moreno is a very tough and game fighter," said Edwards. "He's a mature man and he doesn't shy away from any opportunities, he's coming to try and steal my title from me. I'm not in this game to take part, I want to be a multi-weight world champion. "This is a fight that I'm very confident of winning and a fight that I can look really good in. I'm looking forward to getting back in the ring with him, I sparred him ahead of the Casimero fight but I'm a completely different animal now. "This is only the beginning, this is a new chapter in my career and this is where the real hard work starts. I want to be an active world champion, I want to be in the ring fighting and getting better and pushing myself. "I'm not in this game to take part, I want to be a multi-weight world champion. 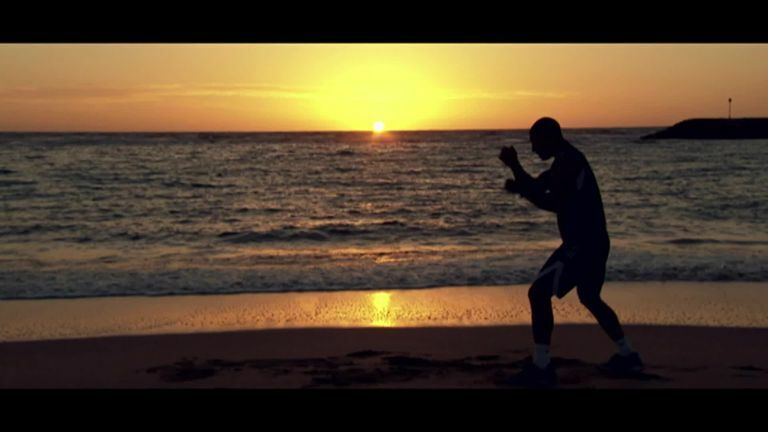 I look forward to taking my first steps as a world champion and defending my belt on March 23." On an exciting undercard, Buatsi can capture the vacant Lonsdale light-heavyweight title in only his 10th fight as he takes on Liam Conroy. After three straight stoppages inside the opening round, Buatsi can stamp his authority on the domestic scene with a victory over Conroy, a former English champion. Cruiserweight Okolie collides with Wadi Camacho, with the British and Commonwealth titles at stake, in a potentially explosive encounter between two big punchers. Lewis Ritson also returns against Andy Townend in a British lightweight title fight as the Newcastle man attempts to put his career firmly back on track following his first defeat to European champion Francesco Patera in October. "This is a great show," said promoter Eddie Hearn. "A new hero of British boxing defending his world title in Charlie Edwards, with three brilliant British title clashes on the undercard. "Everybody resonated with the story of Charlie Edwards after his memorable performance at The O2 in December. He makes his first defence against seasoned pro Angel Moreno. In boxing, if you want the glory, you must put it all on the line and dare to be great. "Joshua Buatsi fights for the British title against the in form Liam Conroy, which is a significant step up. Lawrence Okolie finally gets the chance to fight Wadi Camacho for the British and Commonwealth titles after the all of the bad blood. "Lewis Ritson returns from his disappointing defeat to defend his British title against big-punching Andy Townend in what will be a brutal shootout, and there's plenty more to be added to this stacked card."